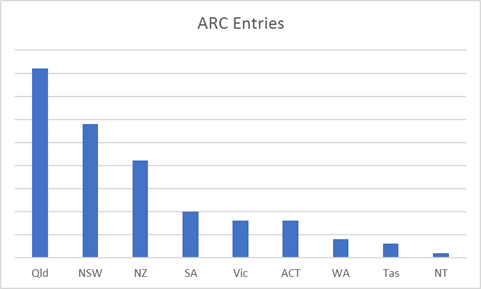 Entries are steadily flowing in at arc2018.qld.rogaining.org.au. Our most recent entries included two teams from Japan, which is great to see.  Note that we have moved registrations over to the new QRA entry system, so if you need to change your entry or add additional items please use the ‘Change Entry’ link on the entry page. The course setter, Richard Robinson, recently returned from a few days on the course and has published a short report on what he found. Sounds like it’s going to be a great course! Although we don’t expect grass seeds to be a big problem at the time of the event, please read this information on precautions you can take to avoid any hassles. Due to popular demand we have decided to run a 15 Hour ‘Roving’ event in conjunction with the ARC 24 Hour event, and when you enter a team you are automatically entered in both events. If you decide to stay out on the course for less than 15 hours in total, you will be competitive in the 15 Hour ‘Roving’ event (but note, the 15hr is not recognised as an Australasian Championships event). Another option for people who are new to rogaining, or perhaps want to introduce their kids to rogaining, we will be running a Training Day from 1pm to 5pm on 25 August (at the SunSEQer event start/finish) and a Mini Rogaine from 9am to 12pm on 26 August. See more information and entry links here. Which State/Territory/Country will be best represented at the ARC? So far, apart from the local Queenslanders, NSW and New Zealand are putting in a very good show. We’re wondering where all the Victorians are?! Come on Aussie rogainers, make sure you and your mates get your entries in! Don’t let the Kiwis upstage us.